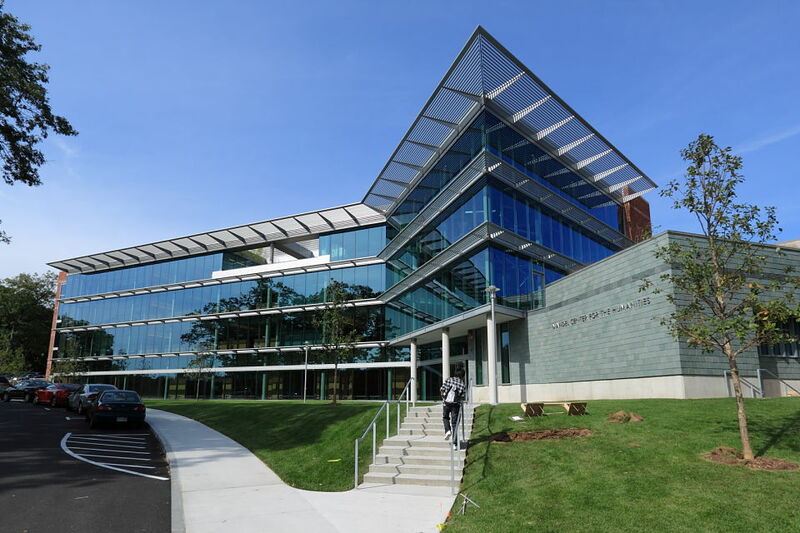 The Schusterman Center for Israel Studies is located in the Jack, Joseph and Morton Mandel Center for the Humanities (third floor). Directions. Parking on campus is limited. Off-campus guests should obtain one-day parking passes from the Information Booth at the entrance to Brandeis.